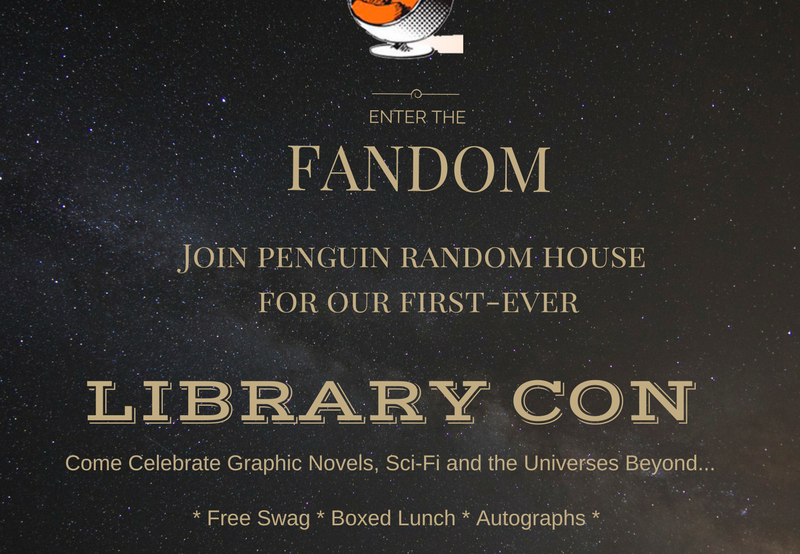 Friday, June 23, 2017 is LIBRARY CON! If you are attending ALA Annual in Chicago, join us for our pre-conference Library Con event. A day of authors, creators, sneak peeks, and tons of free swag celebrating the hottest new graphic novels, must-have science fiction and fantasy, and more. Gerard Way, Shea Fontana, Marc Thompson, E. Lockhart, and more! Click here for a full listing of the day’s programming and author panels. A free boxed lunch will be provided. * Come for part of the day, or stay for the whole event. November is National Military Family Appreciation Month! Books on Film: Reese Witherspoon Brings Cheryl Strayed’s WILD to the Big Screen!